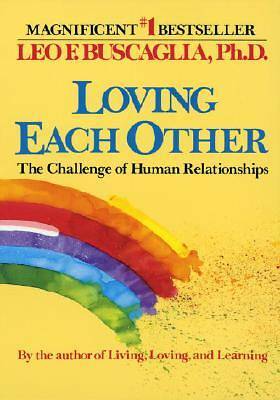 In this exploration of loving and living, bestselling author Leo Buscaglia addresses the intricacies and challenges of love relationships. He asks such important questions, as: How do we best interweave our lives with our loved ones? Do we change our way of relating depending on the circumstances: If we fail in one relationship, can we succeed in others? In this exhilarating book, Leo doesn't give pat answers. He presents alternatives and suggests behavior that opens the way to truly loving each other. He recalls with heartwarming detail the importance of his own family and friendships in helping him to be open to grow and to love.